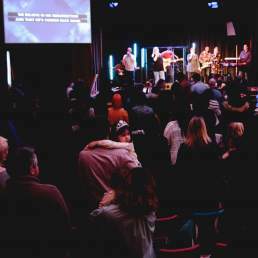 One of the highlights of our year – our Easter Sunday Baptism Celebration. What if this Sunday could be the start of something amazing? Come as you are – grab a free coffee and meet some great people. 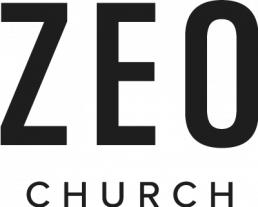 At Zeo Church everyone is welcome, nobody’s perfect and anything is possible! We’d love to see you!  As you arrive you’ll see the Zeo Church flags on the roadside, and you’ll find plenty of parking available as you drive in. Accessible parking is up by the main building entrance. If you’re arriving early, we’ve got free coffee & pastries for you in the cafe. The main service kicks off at 10:30am. Sundays at Zeo are exciting, casual and relaxed, and services last around 75 minutes. There’ll be some singing with a live band – the lyrics will be on screen – feel free to join in as much or as little as you’d like. We’ll pray for people in need, or events and situations. You’ll hear from the people getting baptised, and there’ll be a live talk for about 15 minutes to get you thinking, based on the bible and looking at how it affects our life now. There’s stuff for kids and young people too – more info here.